ISLAMABAD: US secretary of state Mike Pompeo said on Wednesday that strong bilateral relations between Pakistan and the United States were vital for peace in Afghanistan and regional stability. 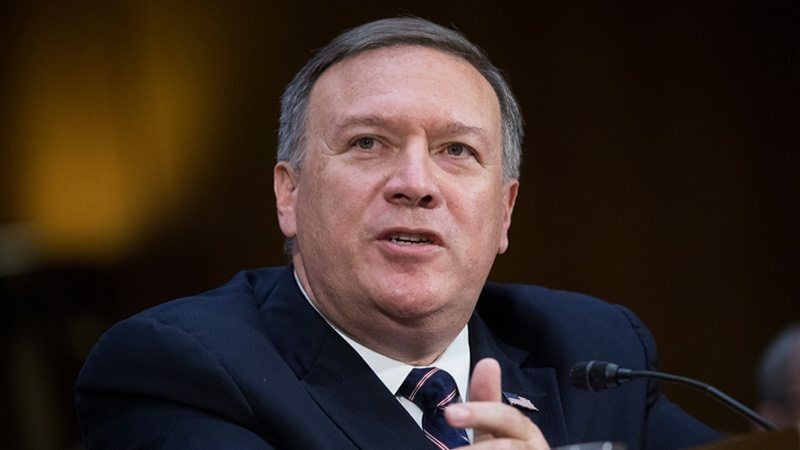 Pompeo arrived in Islamabad on a day’s visit aimed at talks with the new government for reviving stalled bilateral relations and to discuss regional security situation including Afghanistan. Diplomatic sources confirmed his arrival and said there would be formal bilateral talks at the foreign office. Soon after arrival secretary of state Mike Pompeo, he proceeded to the US embassy in Islamabad where he was briefed about issues to be taken up by the US side with Pakistani side. Later in the day, he would meet along with his delegation with Prime Minister Imran Khan, where all aspects of Pak-US relations would be discussed. Pompeo said he, along with Chairman Gen. Dunford, were heading out to Islamabad together to meet with the Pak dignitaries. “We will also meet with General Bajwa, who we both know, who I’ve met with a number of times, as well as my counterpart, Foreign Minister Qureshi,” he said. “We will have three opportunities to walk through the complexity that is this relationship and hopefully begin to make some progress so that we can get back to a set of common understandings. So that’s really the very straightforward objective. I think it’s important to meet the new Prime Minister, Prime Minister Khan, early on in his time in office” the US dignitary said. Speaking about Afghanistan’s role in Pak-US relations, Pompeo said Pakistan will have to ‘seriously engage’ to help the US get the reconciliation it needs in Afghanistan. “Without Pakistan’s assistance and help, US can not achieve its goals in Afghanistan. The country has important interests in Afghanistan to make sure they get the issues at their border right, and we need their help,” he said. Former US ambassador to Afghanistan and UN, Ambassador Khalilzad, is also accompanying US secretary of state.